With the first snow of the season last evening, thoughts of two-hour delays and snow days are on the minds of all the students at Lampeter-Strasburg. 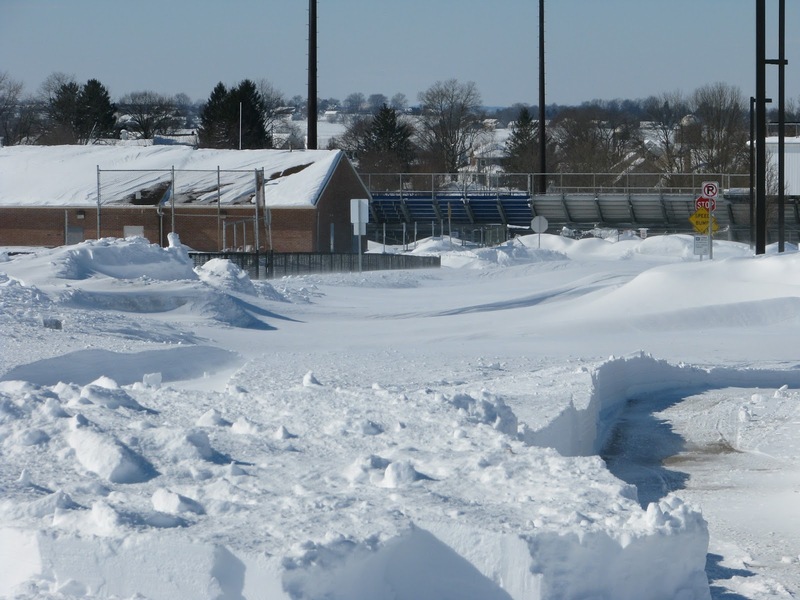 However, along with thoughts of days off from school also comes the idea of days when school is still in session and students must trek through winter weather conditions to arrive. Snow and ice can make roads treacherous, especially for teen drivers. There are many do’s and don’ts when driving through winter conditions on the road. 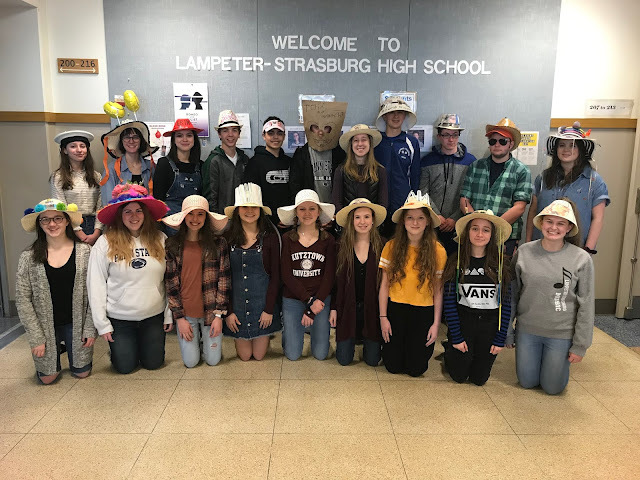 Jeff Landis, Transportation Coordinator at Lampeter-Strasburg, shared his thoughts earlier this week about safe winter driving. "In my opinion, the top reasons people get into accidents during the winter are because they are either driving too fast for slippery road conditions or are following cars too closely to avoid collision," he says. In short, slow and steady wins the race ... even if you are racing the clock to get to school by the 7:35 bell. It is better to arrive late and ALIVE. In the battle of snow vs. human, if the human is not prepared, the snow will most definitely win. Carry an emergency survival kit with a cell phone in your car. The National Safety Council aptly states, “Driving in the winter means changes in the way you drive." 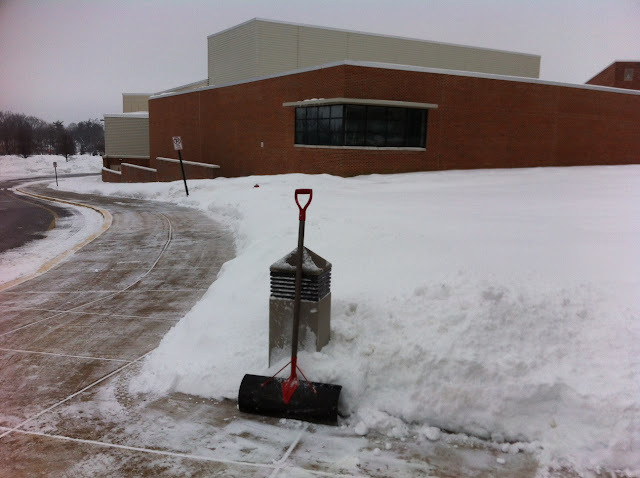 Images courtesy of Mrs. Karren Kurtz. Ultimately, it is best to avoid driving altogether during snowy conditions, but commitments such as work and school often stand in the way of that option. However, there are also other forms of transportation to take if you don’t feel comfortable driving. In fact, according to the US Department of Transportation, 58% of student fatalities during travel to and from school occur in their own cars or while riding with friends; 23% while riding with parents or other adults; 18% by other means like biking or walking; and only 1% by riding the school bus. So when the first signs of snow begin to fall, start to prepare your vehicle for driving through the snow or opt for the school bus. A little frostbite at the bus stop is the least of your worries (not to mention: it can be avoided by wearing a jacket, hat, and gloves, but that's a different story).